Did you know The Business of Fashion discreetly releases two print issues per year? We practically forgot too — until now. 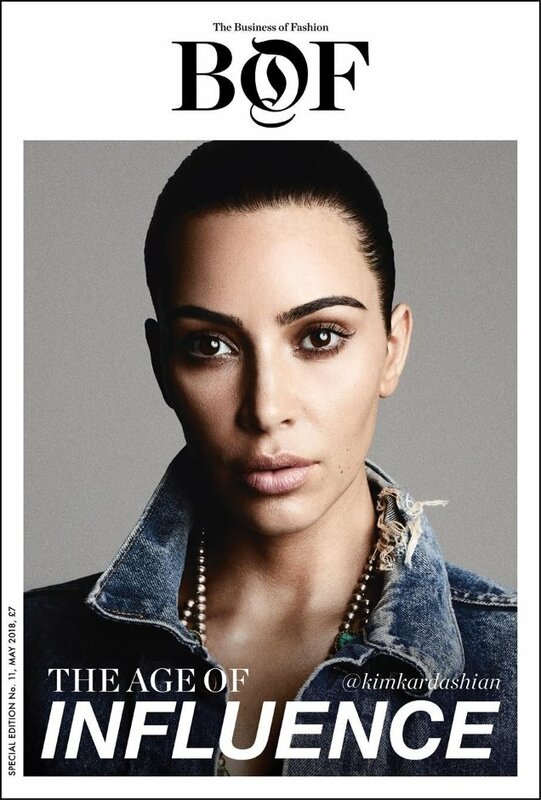 Its eleventh print edition, which is the latest to become the topic of conversation on our forums, focuses on “The Age of Influence” — and who better than Kim Kardashian to star on the cover? The influential reality TV star/social media sensation/makeup mogul follows in the footsteps of Victoria Beckham and Anna Wintour by becoming a BoF cover subject. Kim ditches the gimmicks and OTT makeup for the simple shoot, photographed by Ben Hassett and styled by George Cortina. Members of our forums weren’t exactly enthralled by Kim K making an appearance on the title. “The Age of Influence. Yeah tell that to your husband,” MON laughed. “The vermin of pop culture! Can’t believe there are still magazines out there who glorify this airhead. I’m not even interested to hear how well her makeup range is selling (which is probably what this cover story is all about),” slammed Benn98. “Unless she’s here to say something I haven’t heard before — suddenly speaking off-script about the inner workings of the family-fakery, or providing incisive analysis about personal branding and the reach of social media, then I’ll pass on this week’s advert for the KKW,” tigerrouge added. “Doesn’t BoF live from subscriptions from actual people in the business who are interested in analysis and harder-to-get information? 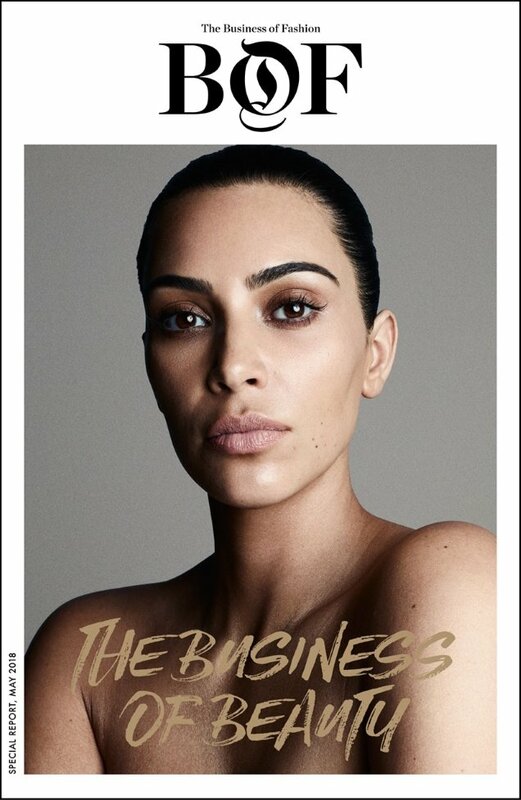 What purpose does Kim on the cover serve? Who is she supposed to attract?” asked dodencebt. Also not feeling it was GivenchyHomme. “She just gets more and more plastic as time goes on. I respect her as a businesswoman, but I still find her to be egotistical, narcissistic, and superficial. I can understand why tabloids and magazines still use her, but BoF is more for professionals,” he wrote. Are you here for Kim’s latest gig? Sound off and add your own two cents here.